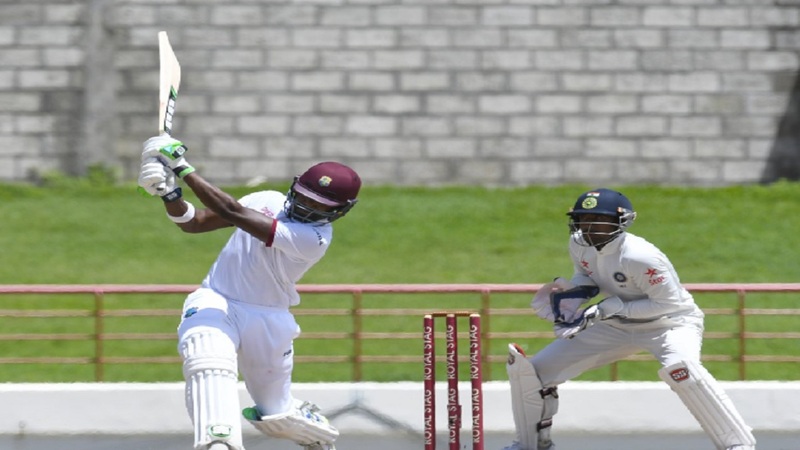 The West Indies Championship's seventh-round fixture between Jamaica Scorpions and leaders and four-time defending champions Guyana Jaguars, at the Guyana National Stadium, is interesting poised following action on day two. Test batsmen Vishaul Singh and Leon Johnson carved out half-centuries to guide Jaguars to 203 for five, 155 runs behind Jamaica Scorpions’ first innings total. Earlier, Derval Green converted his overnight unbeaten 59 into 86, as Scorpions were bowled out for 358 inside the first hour of play after they resumed from their overnight total of 320 for eight. 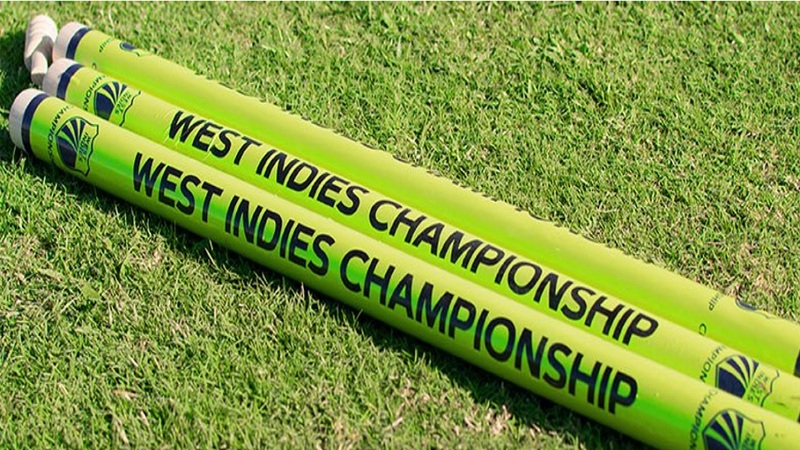 Scores in the match: Jamaica Scorpions 358, Guyana Jaguars 203-5. OVER AT WINDSOR PARK IN DOMINICA: Emerging left-hander Alick Athanaze struck his third half-century of the season, as Windward Islands Volcanoes, replying to Leeward Islands Hurricanes’ first innings total of 271, were 225 for seven at stumps. 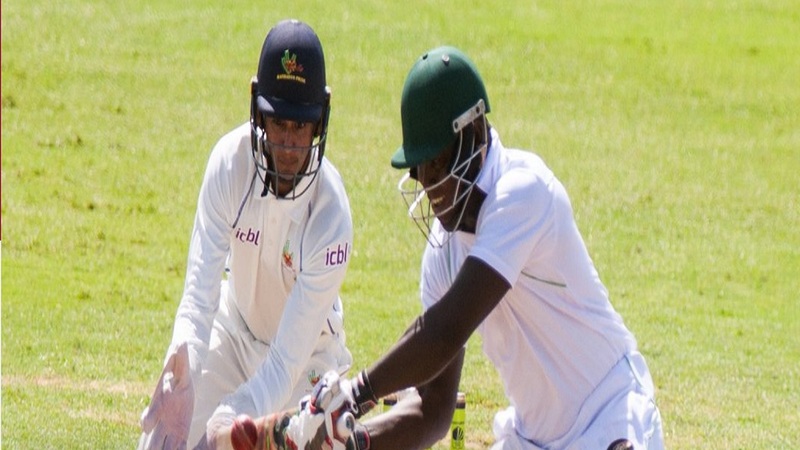 Volcanoes, however, lost three wickets for 30 and were wobbling on 156 for five before Athanaze came to the crease and led the recovery, sharing 60 for the sixth wicket to leave them within sight of overtaking the Hurricanes first innings total. 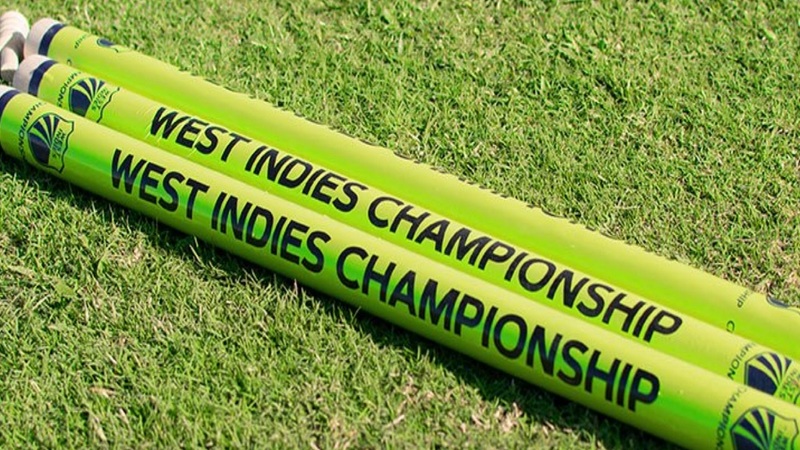 Scores in the game: Leeward Islands Hurricanes 271, Windward Islands Volcanoes 225-7. OVER AT KENSINGTON OVAL IN BARBADOS: West Indies international Ashley Nurse gave evidence he could be a key player in the lower order during the upcoming One-day Internationals against England with an enterprising half-century that rescued Barbados Pride from a total batting collapse against Trinidad & Tobago Red Force at Kensington Oval. Nurse smashed three fours and five sixes in an unbeaten 71 off 80 deliveries and has so far shared 108 – unbroken – for the eighth wicket with Tevyn Walcott, not out on 34. The pair guided Pride to 238 for seven at stumps replying to Trinidad and Tobago Red Force's first innings total of 358. Pride looked in danger of a collapse at 130 for eight just after tea, after leg-spinner, Yannic Cariah snared 4-43 from 16 overs and Ravi Rampaul took 2-26 from 12 overs. Scores in the game: Trinidad and Tobago Red Force 358, Barbados Pride 238-7.